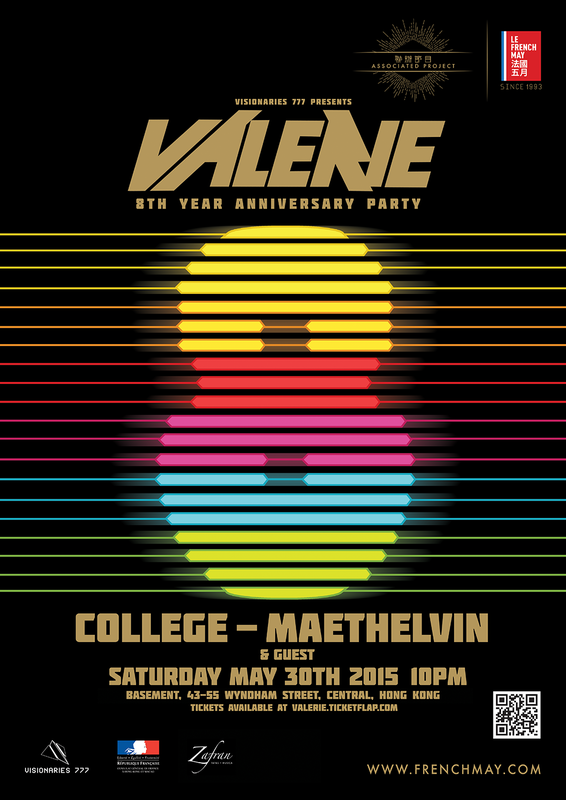 On May 30th, Valerie Collective will be celebrating its 8th Anniversary with Hong Kong’s very own “Valerie Party”. The event will mark Valerie’s historic rise over the years, as the blog, artist network, and indie record label that went on to create records central to a generation of music lovers in France and beyond. In classic Valerie fashion, none other than Valerie’s founder, College (FRANCE), producer of ‘A Real Hero’, the theme track from Nicholas Winding Refn’s instant cult classic film, “Drive”, will headline the evening with support from founding Valerie member, Maethelvin (FRANCE). Expect an evening of Valerie’s unwavering signature style, made up of sights and sounds influenced by American pop culture from the 80s (movie, arts, magazines, toys and music). 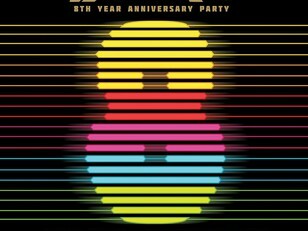 With a long list of past Valerie Parties held in a number of the world’s most famed party havens such as Showcase in Paris, Razzmatazz in Barcelona, and Webster Hall in New York City, Hong Kong’s “Valerie Party” will bring contemporary French music and creativity full circle for ONE fun-filled night only. "VALERIE 8 Year Anniversary Party" is supported by Le French May as an associated project for the 2015 edition.